The presidency of Donald John Trump begins in less than 48 hours from now, and for many Americans, including nearly all millennials, Trump's victory is new anomaly. 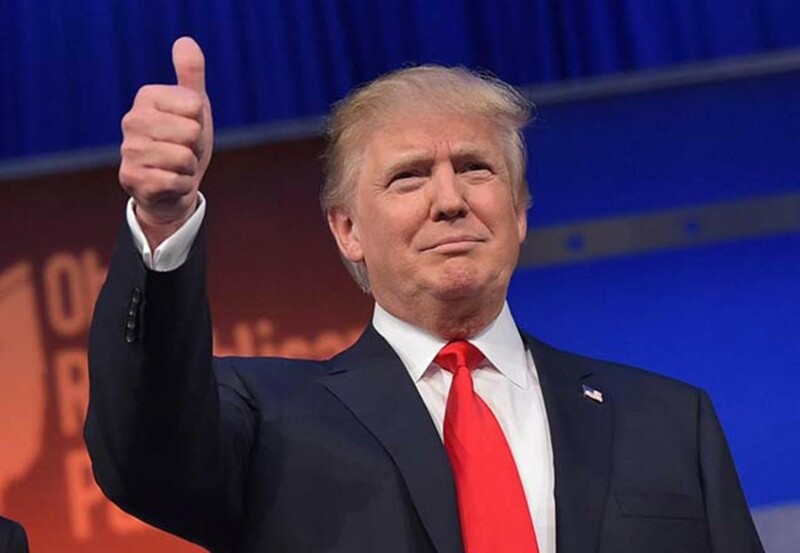 He campaigned with fierce flamboyancy, ignited emotions, and moved the populist to his side, leading to a shockwave-inducing win, and today at noon, it becomes official. 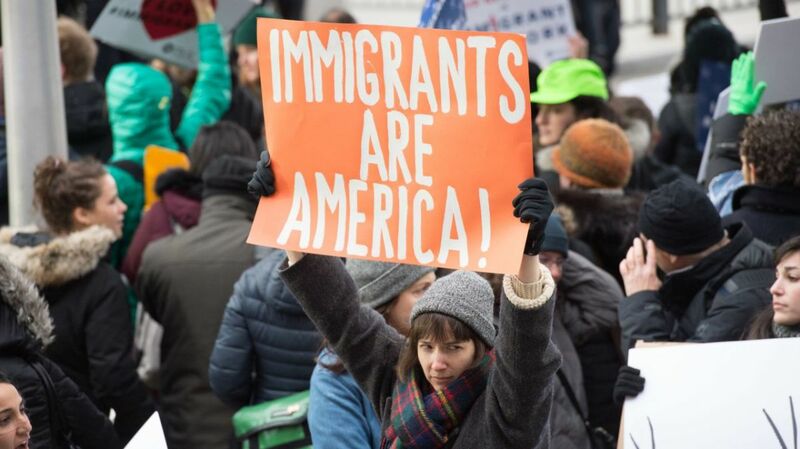 When Trump stands before the nation to take the oath of office, it will be a sight polar to that of Obama's in 2008, and will more likely resemble George Bush's inauguration in 2001 after he became president following a popular vote defeat. But despite the controversy, and similarities to the 43rd president's swearing in, there's one person who's been here before: James Earl Carter Jr.
Carter (left) and Reagan (right) on inauguration day, 1981. As November of 1980 rolled around, Jimmy Carter's goal was simple: become the first president since Eisenhower to complete two full terms. But to get there, the climb was steep. First he had to defeat his adversary on the left. The charismatic Massachusetts Senator Ted Kennedy stood firmly opposed (from behind) to Carter and his track record as president. Kennedy's campaign looked to have life after an attempt to free American hostages held in Iran ended in disaster for Carter. Ultimately Carter prevailed, but his Republican opponent would prove far more formidable. Governor Ronald Reagan hit the campaign trail hard in 1980, promising to restore the American dream and ensure American pride was strong across the nation. He planned to restore US military capability, fight communism head on, balance the budget, and cut taxes. He simultaneously highlighted Carter's inabilities as president including the gas crisis, a receding economy, and of course, Iran. By election day, it was all but over, and Reagan swept Carter by 440 electoral votes. He would later surpass this landslide with an even bigger one in 1984. 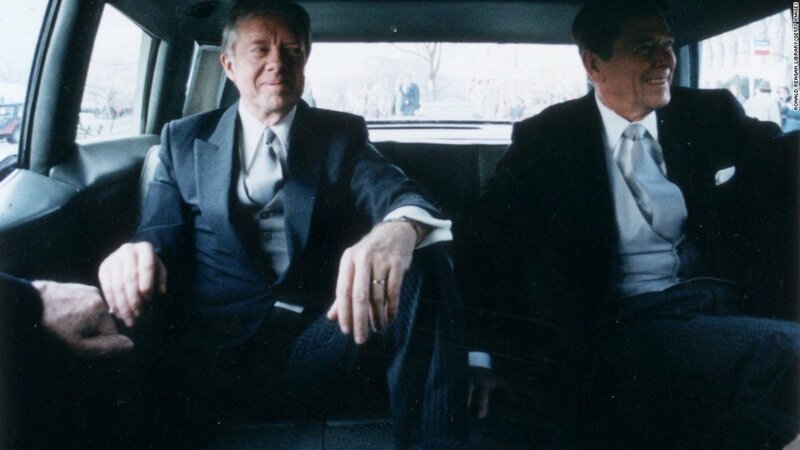 Historians now view Carter's presidency as one that ended before it really began, and his legacy is one made more of disappointments than successes. 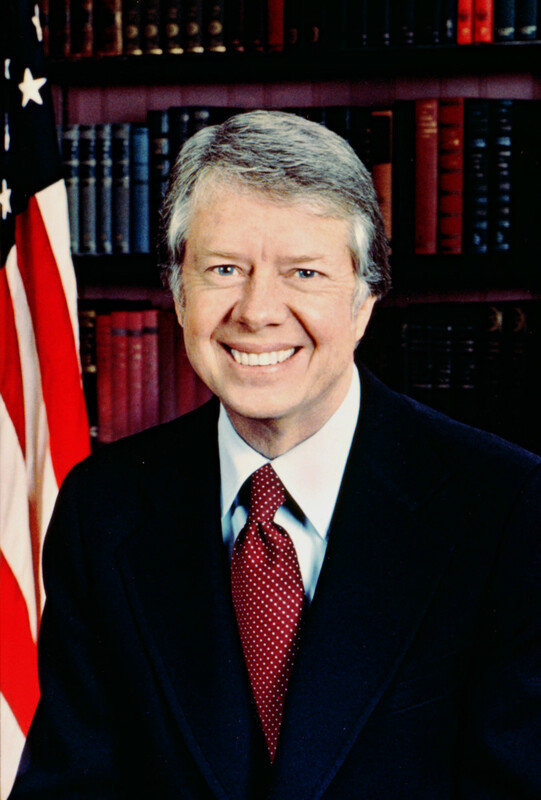 From Iran to the Soviet invasion of Afghanistan to out of control inflation, the Carter administration oversaw mostly devastation when he in fact intended to build a better governance at the federal level. Jimmy Carter sought to create a national government that could be trusted and was honest with the American people. 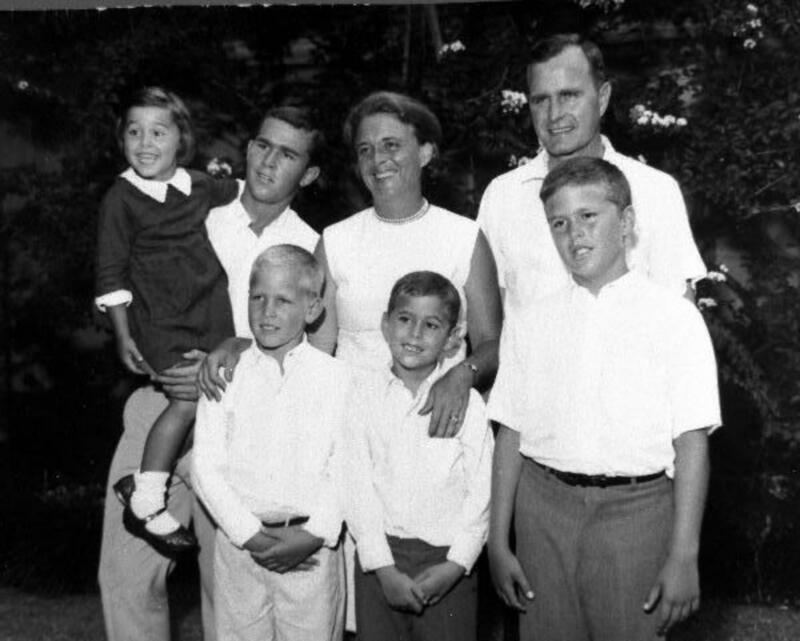 He believed his predecessors, excluding Gerald Ford, had failed due to their morality. Nixon and LBJ had their own interests in mind, and not those of the nation. 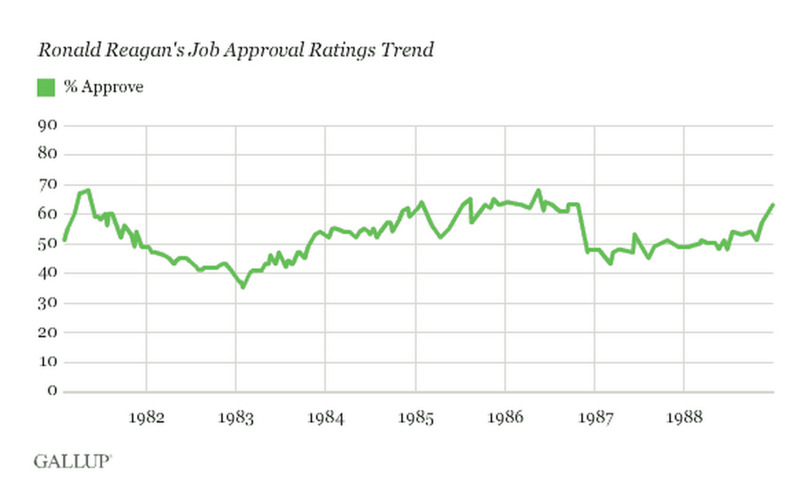 Had he pull off a win in 1980, he most likely would have continued to resolve the Iran crisis, correct the bad economy, and expand women's rights, an issue he later admitted failure with. The list of similarities between Donald Trump and Ronald Reagan is long. Both political outsiders who spoke bluntly, Reagan and Trump rose to prominence after being dismissed by the establishment and overcame long-shot odds to win. Reagan's words inspired hope in his supporters. 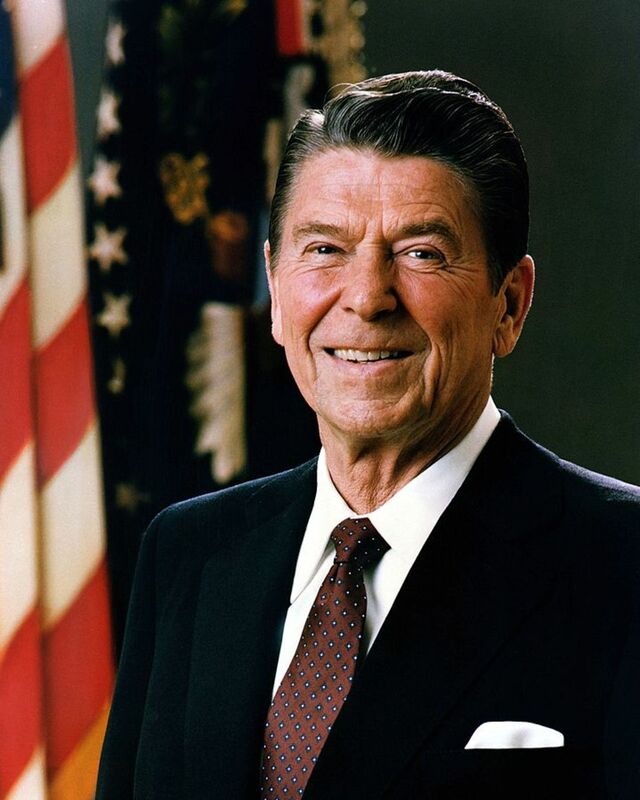 Much like Trump, Reagan's fans saw the current administration as a disappointment that was failing the American people, and that he was the one who could fix it. What differs between 1980 and 2016 was the campaign strategy. Both Clinton and Trump played major offense, despite both having plenty to be defensive about, while Reagan mostly took the high road and attacked Carter on his positions, not his person. Reagan also ran against the incumbent, while Clinton sought to win a third term for Obama by continuing his legacy. Reagan also enjoyed the support of the American people since day one. 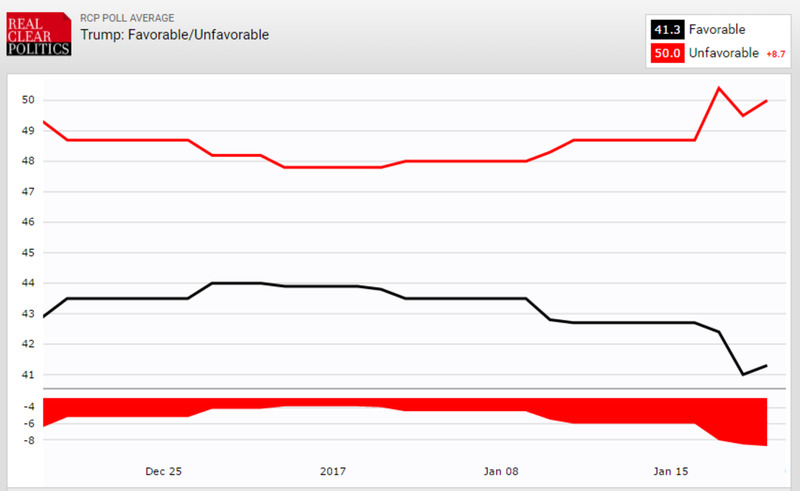 Meanwhile, Trump will enter office with more people viewing him unfavorably than favorably. His inauguration will be unique in the excessive number of politicians, and entertainers, boycotting. Reagan's inauguration was unique in that while he gave his address, Iran freed 52 Americans after over a year of being held hostage; moments after becoming president, he resolved an international crisis that had consumed the final months of his predecessor administration. Likewise, Trump is likely to unravel dozens of Obama's executive actions in his first minutes and hours as president. When Jimmy Carter watches the inaugural proceedings of Trump, what he, and the rest of the world, will really watch is yet another shift in national politics. Carter marked the end of personal but responsible big-government of the 20th Century while Reagan marked the beginning of modern conservatism taking over, and a realignment towards traditional ideology within the Republican party. Likewise, Trump represents a new realignment of both the GOP and the national political scene. Instead of a movement towards traditional conservatism, his presidency will mark the start of something entirely different; something alternative (and no, not the "alt-right"). Trump can most closely be identified as a paleoconservative with his views on strong immigration laws, minimal foreign intervention, and belief in Western values, but differs when it comes to things like his soft tone on gay marriage, and willingness to let states implement their own cannabis laws. In summary, Reagan's traditional conservatism, seen under his administration and both George Bush I & II, is going to be shown the door and will be replaced with something similar, but not synonymous: a contemporary Trumpconservatism. Meanwhile Obama, most likely, represents the end of the New Democrats in the White House; the centrist coalition of fiscally conservative but socially liberal Democrats that enable the nations past two Democratic presidents. As the latest primary season has shown, the progressive appear to be taking over the party. It may also explain why Hillary ultimately lost: the old way of doing business is angering the electorate, and it's time to try something new. Interesting and well-organized. The Carter-era was a reaction to the shock of Watergate and Nixon. It's hard to see Trump as a reaction to something specific since numerically he lost. But you make many good points. It will be interesting to see what happens.